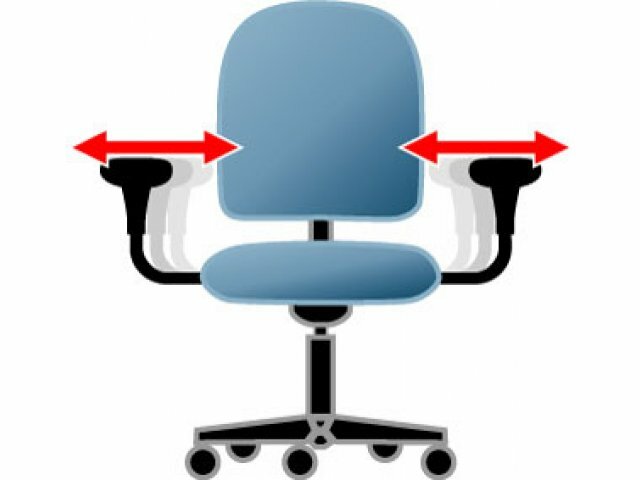 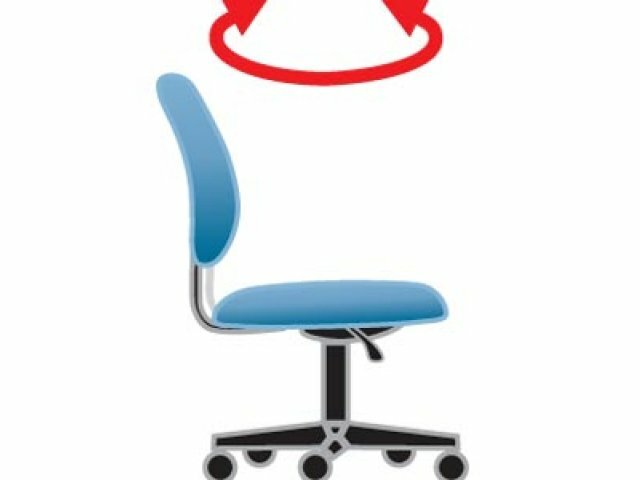 For an authoritative professional appeal, choose a high-back task chair. 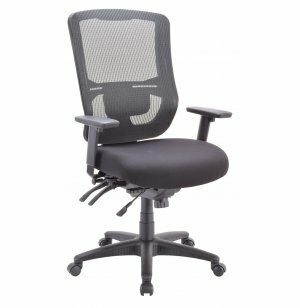 This mesh back facilitates a constant airflow, and includes an adjustable lumbar pad for even better support. 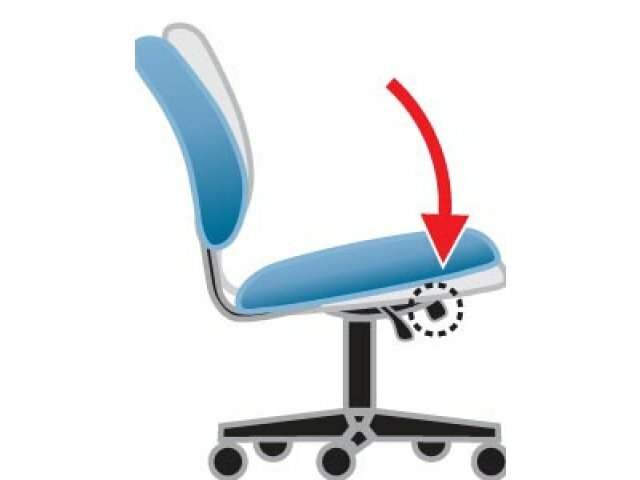 Additionally, the angle and height of the back can be adjusted, to provide the optimal, custom fit for any professional. 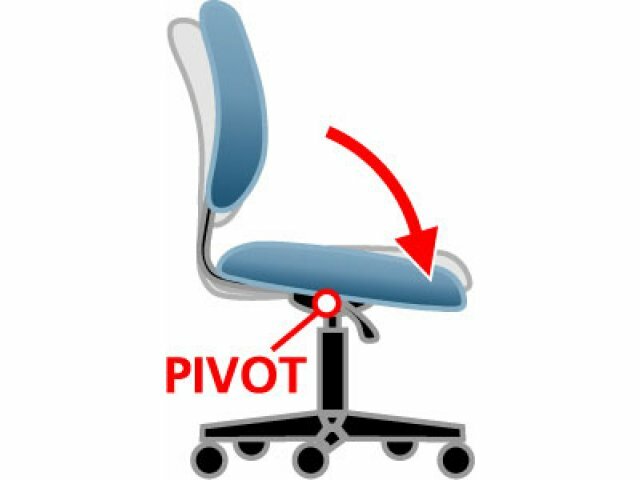 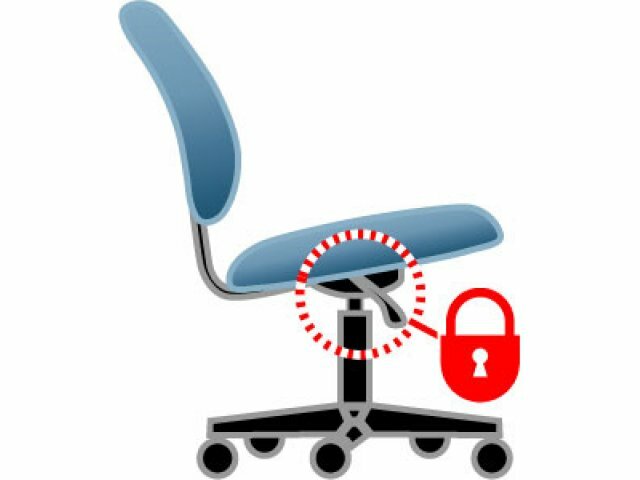 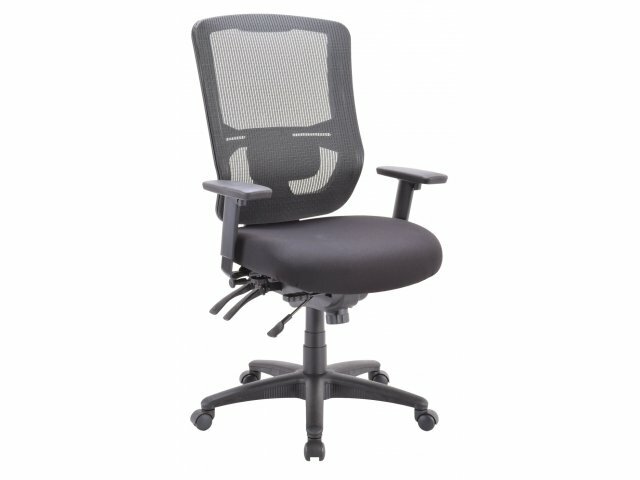 Virtually every part of this task chair can be adjusted to accommodate the user. 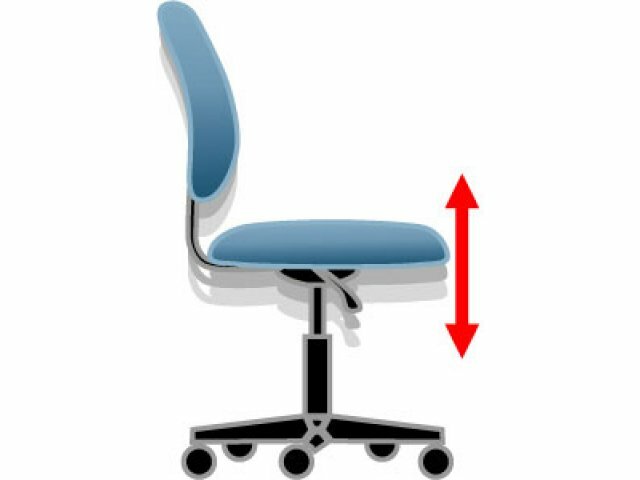 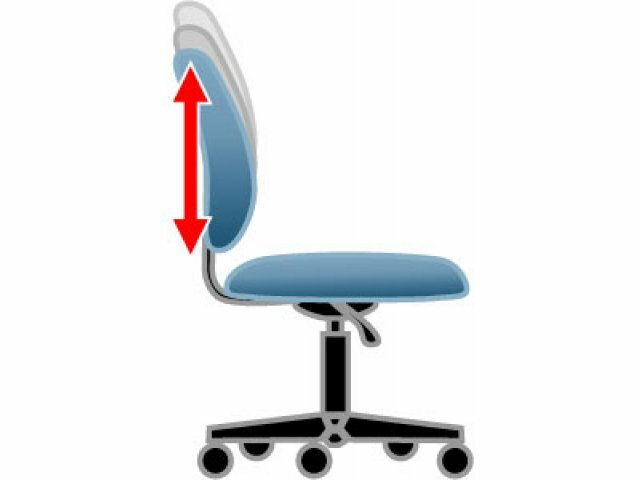 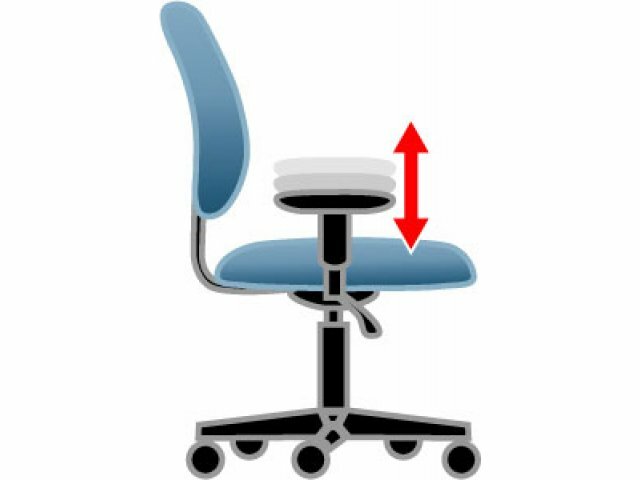 Pneumatic seat-height adjustment keeps feet resting flat on the floor, while tilt-tension control facilitates gentle rocking according to the user's preference. 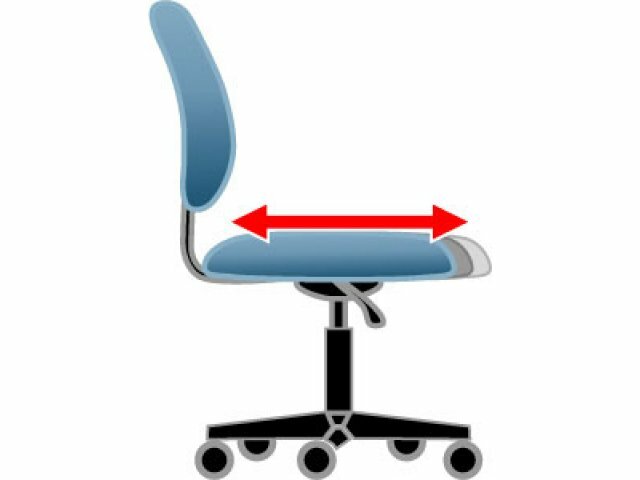 Arms are height and width adjustable. 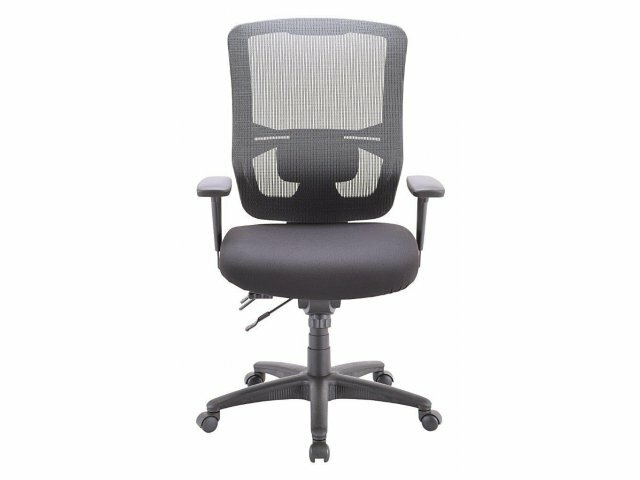 Whether you are a high-powered lawyer or computer programmer, the all-day support of this task chair is sure to enhance your work experience. 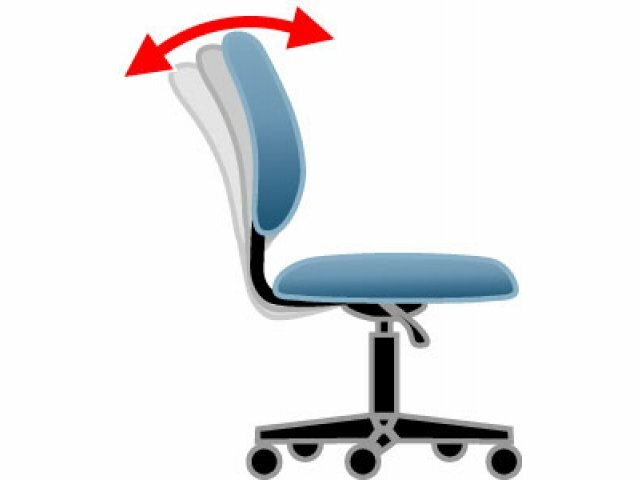 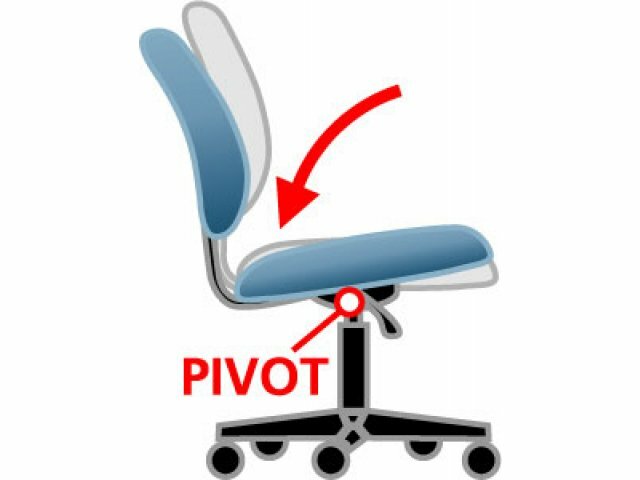 Perfect Fit: Pneumatic seat-height adjustment and seat-depth adjustment set the contoured, waterfall seat in your ideal position. 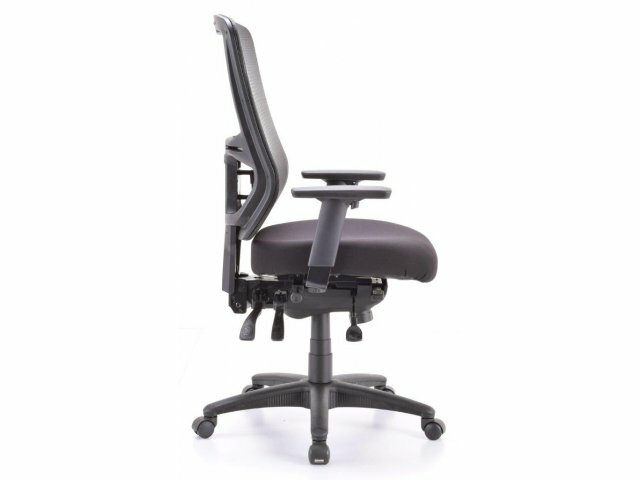 Enhanced: Adjustable lumbar support gives some extra help where you need it most.